Actually, I planned to share another part of God’s messages but on the weekend something important happened and I want to share this here with you because I think it could help the one or the other. Like many of us, I may have lost the connection to myself over the decades and due to being taught how I had to be instead of learning how to not lose me, I did not find the entrance anymore (which made me even more influenceable) and the journeys began. But those journeys were important to give me the necessary pressure, to lead me to several dead ends and therefore to my own mental limits. Although I thought I was searching within I was not aware that I was searching outside. Due to the accumulating emotional stress in my life, I realized that there is a spot within me I don’t see or, for whatever reason, had not entered yet. I was sure that breaking the blockage could give me the necessary insight to why I arrived at this point in my life and for giving me the power to lift me above it and see the road again. 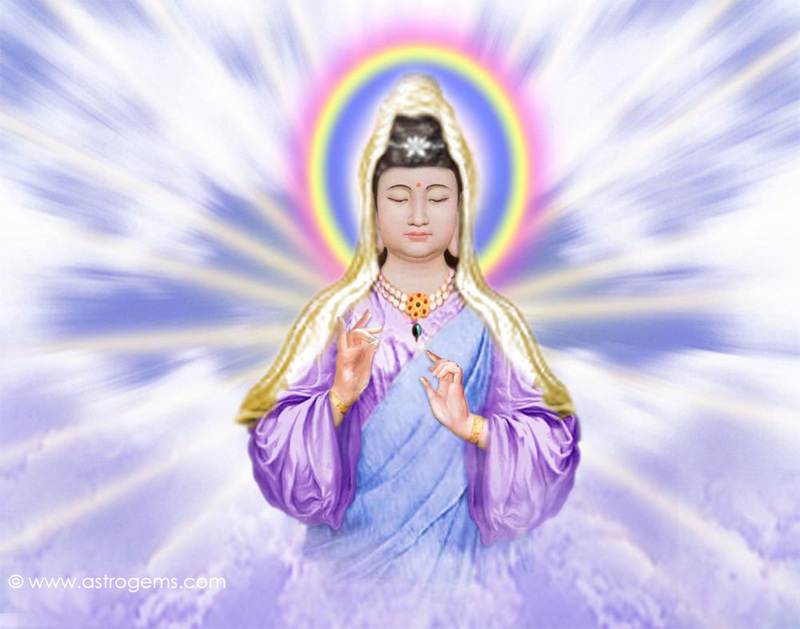 The meditation is meant to connect with the Kwan Yin energy in order to unveil the blocking layer(s) which keep(s) from connecting with the power of the heart. The effects are letting go, giving up excessive control, letting flow again the held back tears and feelings, emotional healing, tolerance and compassion (with yourself), unfolding the female part in you. All that was said, I already saw and felt long before it was said in the meditation. A black layer of blindness which I falsely identified as loneliness (the lone warrior), was my own hand which covered my view from the dawning sun. Once the layer was lifted I felt the sun rising inside of me. Yet, I realized that I AM that sun with all its power, warmth, and light. The power and steadfastness I have felt in that moment of awareness were incredible. I see that I was running away all my life from myself. I tried to find it in different so many different ways, in a different way of living my life, in a different way of judging myself. Not seeing how close I have always been to the solution. I only had to turn around. I am the sun, which dawns inside of me. I am my new day. I am my own light. to be the most important part of my life. to be open and in awareness. to be honest with me. to let my own light shine and give no one permission to dim it. to let all my power vibrate and give no one permission to restrict it. to be who I am and give no one permission to tell me who I had to be. If you are at a point where you feel disconnected from your core, when you are denying your own feelings or are scared to accept them then try out this meditation. Don’t be scared when you are asked to look at what you tried to ignore successfully. The reason you did it will be eliminated and the flow will fill you with your own amazing energy which you blocked for much too long. 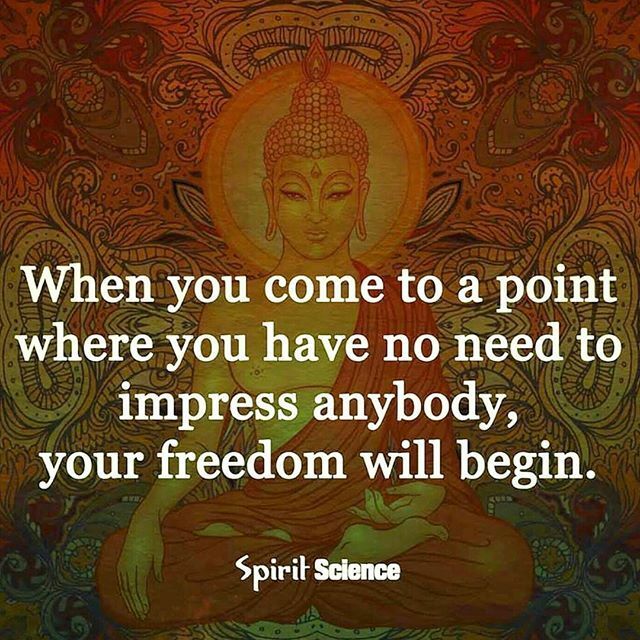 You will see that what you have yearned for has actually always been residing inside yourself. It was only a heartbeat away. 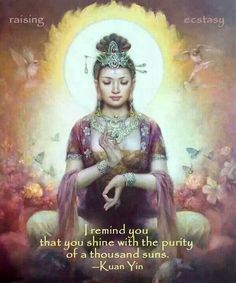 Let your beautiful light fill you and shine it onto the world. Loved this post Erika.. And we become so successful in sabotaging ourselves . This life time is all about FINDING OURSELVES and I am delighted you are opening deeper within to allow that Inner Sun to shine through. It was one of those breakthrough moments which broke something away which is cleared out for good. Still a lot to do but something changed since last Saturday. Yes, we can be so good in sabotaging ourselves and mostly we don’t even notice. It is a true breakthrough meditation. It draws you closer to your most inner being in removing one of those separating walls. This is beautiful, and I will load the video and listen at home (I’m at a ‘cyber.’) no cafe, but people pay bills here and listen to movies/videos all at high volume! I think that we all evolve through thhose invisible walls, and we don’t even realize they are there until we’ve emerged into a new realm – each better than the one before, though sometimes we make little detours into places we realize are not for us! We learn a lot from those little detours – yikes! But we also gain empathy for others who experience similar challenges. You. Are. A. Rock. !!!!!!!! You affect many in very-positive ways, and even set examples – like in today’s post – that it’s ok to share the struggles as well as the good moments! You touched my heart deeply with your comment, Lisa. Yes, I think when we are standing in front of the entrance of that new realm we have acutally grown out of our old shell and notice what we need to do to open that door. I think only months back I could not have talked about that but life is everything, the light and the darknes, the cold and the warmth. And we are neither winner nor losers whatever we are about to experience… we are simply in progress. Sharing those steps can truly help others to see that these are happening to everyone over and over again… and it is wonderful! You, my dear, are a blessing to all! Thank you so very much, dear Lisa! All your words have such a deep meaning. Yes, we are here for each other not even for ourselves. That insight came up when I wrote the post for next Monday. As you said, we need to practice compassion in order to be that support for each other we actually wish to be. But no matter how we act or live this life, we all touch each other in exactly the way it teaches each other. There are no accidents in this perfectly organized universe. Countless blessings to you, Lisa! You had a wonderful idea, Erika! Its very empowering. Thank you very much. Michael. I felt like this was so important to share since we all are struggling with embracing our feelings either in general or at times. I am very happy it spoke to you, Michael! This is such a fantastic way to sum it up, Keith! Would you allow me to quote you? There is no need to impress the world because the applause is only temporary. Be you in all the fullness of who you are. Great breakthrough post, dear friend! We need to break the wall between us and our feelings. Then we feel whole. And we only notice that something was missing once we reconnected. 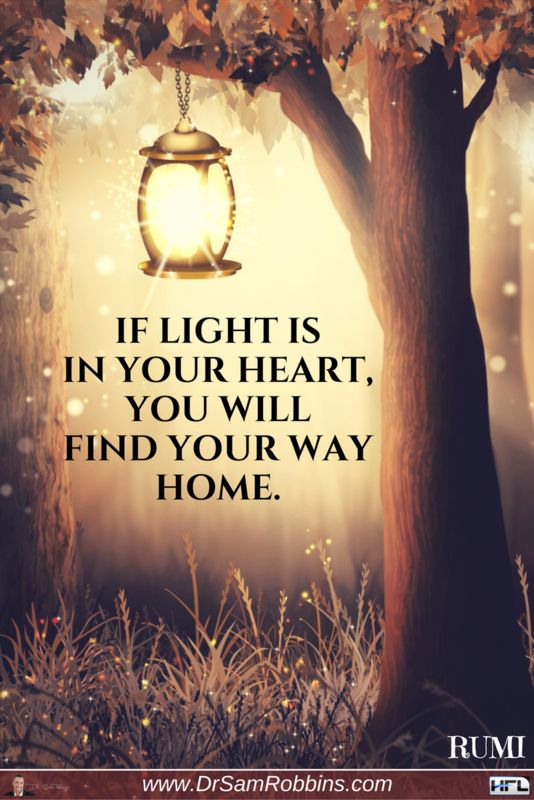 An awesome power which is also the wisdom inside of us and gives us the view towards the direction we really want to head…. the gut feeling! Break the wall, listen to you, don’t stifle your feelings. Deep inside we all know what we want and the direction we want to go. Be solid and secure with who you are inside. We need all of our parts to feel whole or we will be in embalance. It is also amazing how much self-esteem that activates! The wholeness of being leads to a higher level is of existence. Exactly, being whole changes the perspective. 1. How would we really like to be remembered after we have passed on? 2. Is our current lifestyle compatible with that (above) answer? Yes, Colin! You stroke a chord in me with that. In one of my seminars to connect the participants with their inner power, I have an excercise in which they shall think of what they want to have written in their bio. Yes, looking back what means the most for us is not what we could get but what we left! Thank you very much, Colin!